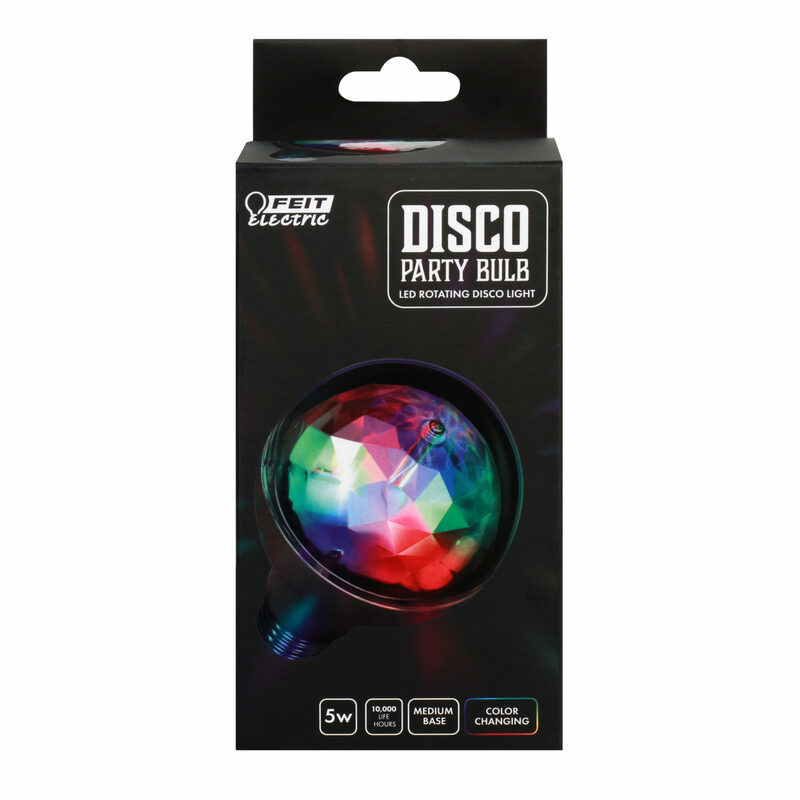 Enjoy all the benefits of advanced LED energy-saving technology with the Feit Electric DISCO1/LED Disco Party Bulb. 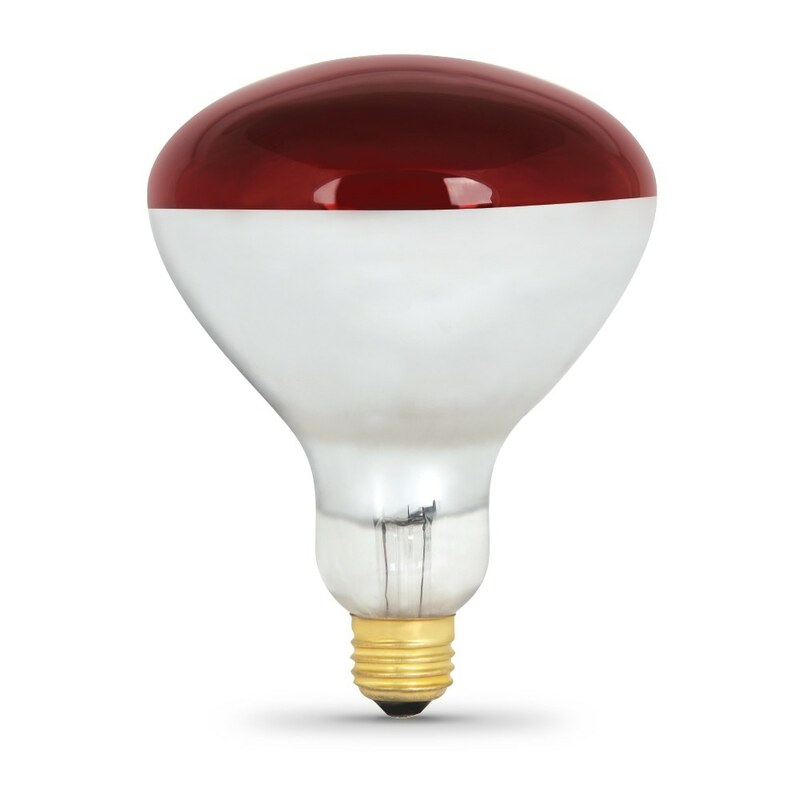 This light is non-dimmable and uses 5 watts of energy. 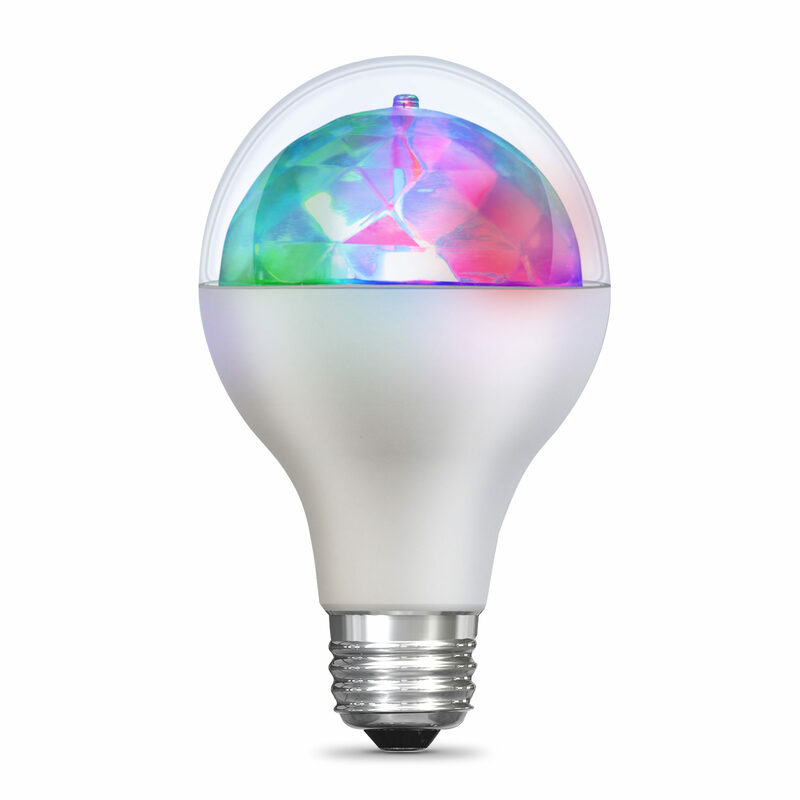 This bulb fits a standard light socket and features a rotating LED crystal bulb that creates and instant party with an explosion of color, which can bring gorgeous visual effects to your home, party, wedding & more. Get instant on to full brightness even in subzero temperatures with relatively cool running performance. 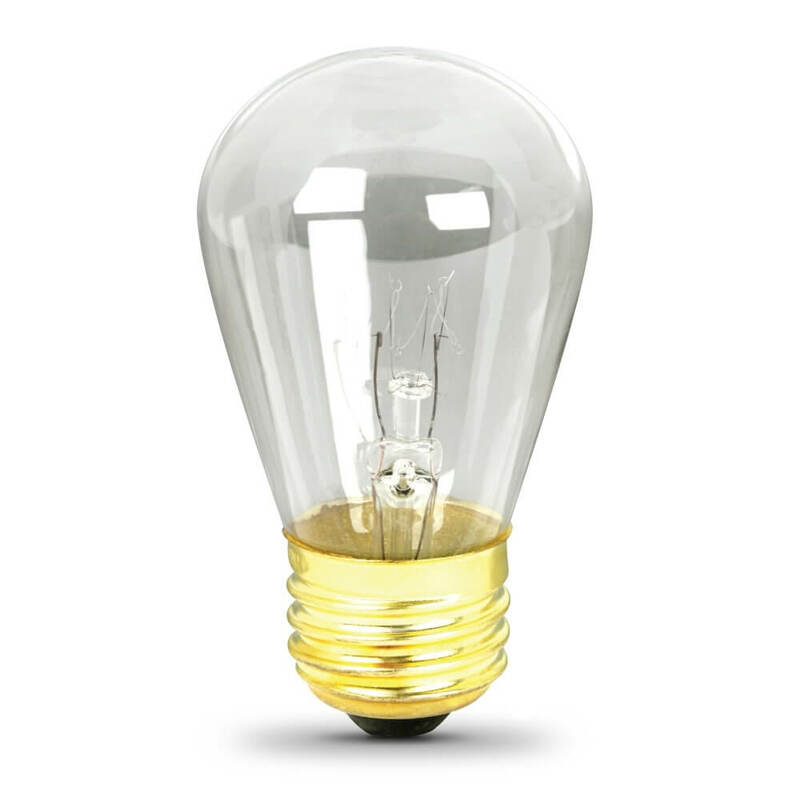 This Disco LED bulb has an average life of 10,000 hours, is RoHS compliant and are 100% mercury free. 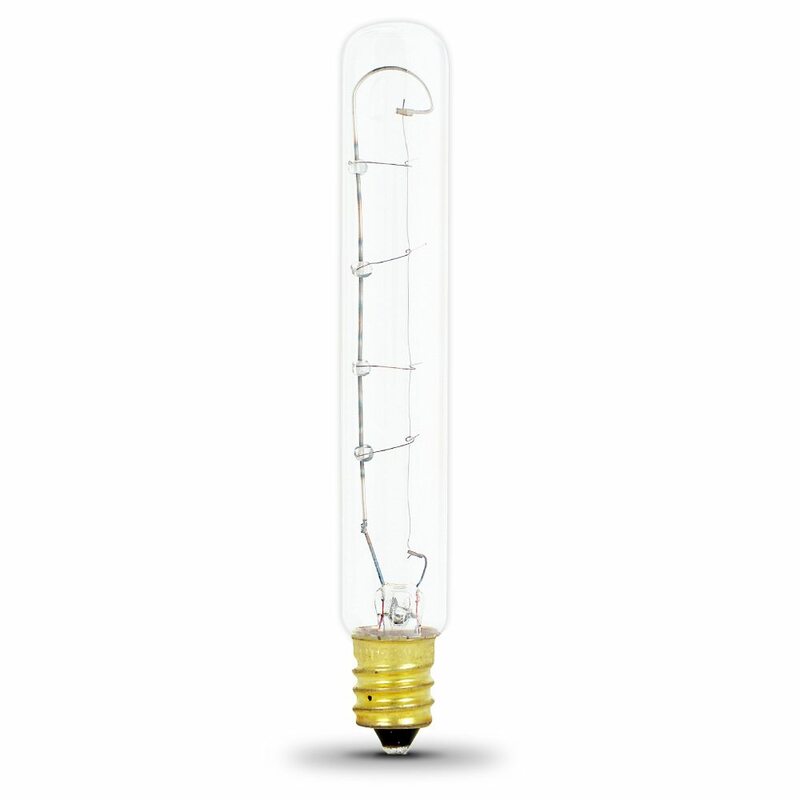 Choose a dependable blue light for any home or office celebration. Perfect for any party, dorm room or club.